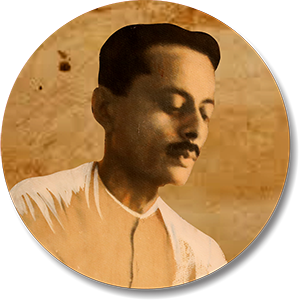 In the year 1917, when nations across the world declared war against each other, the Sheth brothers in India were planning to break away from their traditional family business of textile trading and start a new business. The business of logistics! 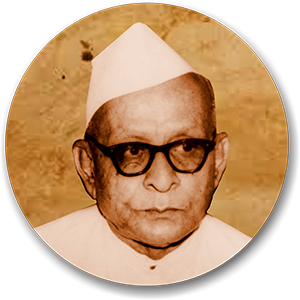 In these challenging pre Independence times in India on 6th of February 1917, in Bombay, was born Chinubhai Kalidass & Bros - CKB. Chinubhai Kalidass & Bros commenced operations in the year 1917 with a sole service offering of Customs Broking. The brothers were clear in their vision - they would offer their services to exporters and importers in a very professional and prompt manner and also at a very competitive cost. The Sheth Brothers continued to focus on expanding the business offering. 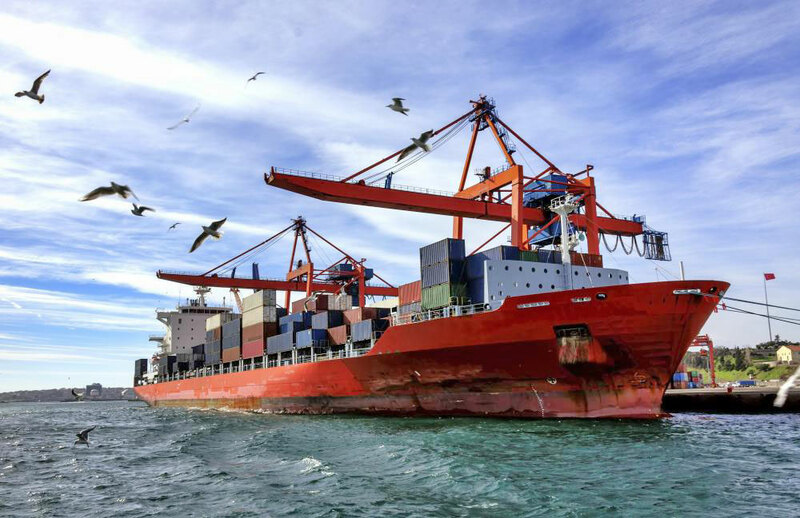 Post-independence with international markets growing at a brisk pace, CKB focused on exports from India in a big way. By closely studying market conditions and customer needs CKB could customize solutions to respond to these needs. 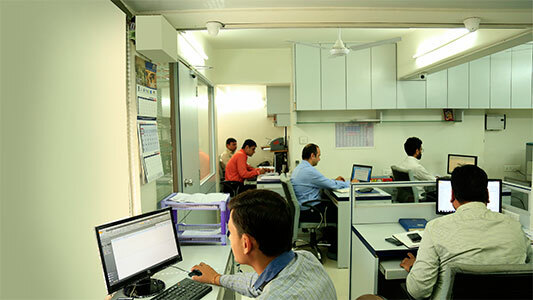 Soon offices were established across India in rapid succession. 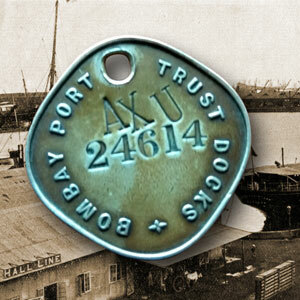 An ICD and warehouses were also set up at strategic locations. New business divisions were created. Trucks, Trailers and other essential equipment were brought. At that time as was the tradition, CKB was a closely held family business and this business continued to be passed on to successive generations. Each generation left its stamp on the business and its activities in their own unique way. And in the process built a solid repertoire of experience, set high standards of customer satisfaction and most importantly created a rich legacy of trust. With such an impeccable lineage and strong credentials, today CKB managed by the third generation of the SHETH family, is a professionally managed, global scale, future driven group of companies. 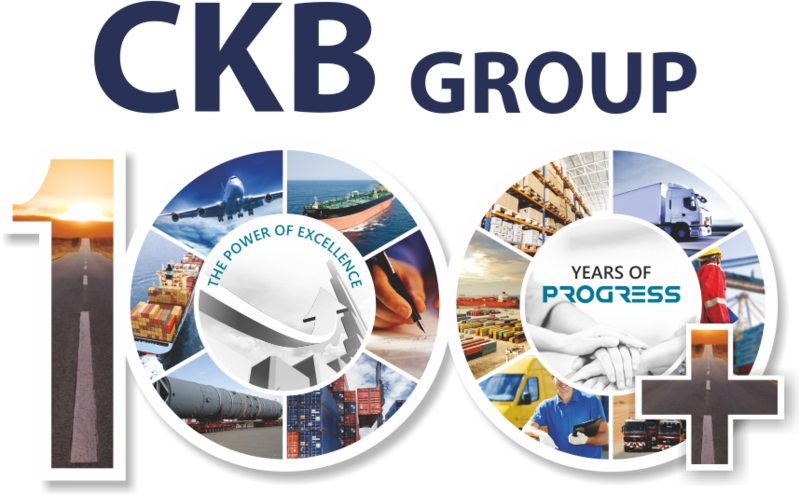 Comprising of the Flagship Company CKB and a clutch of individual companies with diverse business interests in the logistics sector the solutions portfolio at CKB offers comprehensive Freight Forwarding, Custom House Agency Services, Sea Freight, Air Freight, Road Transportation, Freight Consolidation, Agency Representation, Warehousing, Liquid Logistics Solutions, 3PL/4PL Logistics, Project/ODC Cargo Management and a host of other support services.